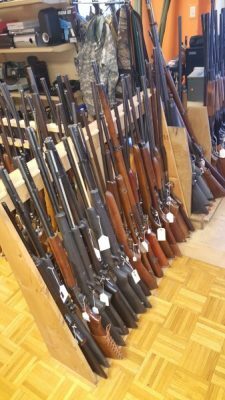 Large Private Collection of over 350 Firearms!!!! All selling ABSOLUTE with NO Reserves or Minimums!!! Pickup/Removal: Immediately following the auction!! 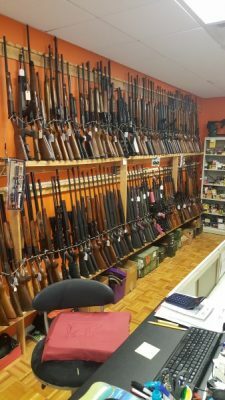 Brands Include: Colt, Smith & Wesson, Glock, Remington, Winchester, Mossberg, Marlin, Stevens, Savage, Ruger, DPMS, Llama, Ithica, Ivor Johnson, Mauser, J.C. Higgins, Taurus, Beretta, F.I.E., Browning, Norinco, Heritage, FN, Kimber and many, many more!! 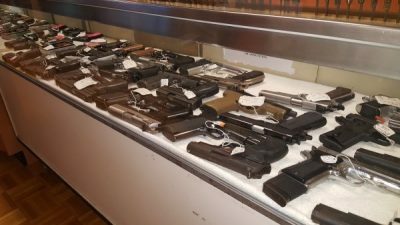 Semi Automatic Pistols, Revolvers, Shotguns: single shot, pump and Semi Auto; Rifles: Single Shot, bolt, Semi Auto; Military weapons, Black Powder, World War II, Derringers. Preview catalog for complete listing. Calibers include everything from .17hmr, .22, .32, .38, .357, .40 s&w, .380, 9mm, .308, 30-30, 30-06, 7.62. 8mm, 410 ga., 16 ga., 20 ga, 12 ga., 5.56mm, .223, 50 cal., 58 cal., just about everything you can think of……..just about. 10% Buyers Premium will be added to every item. Payment in full is due day of sale. Bid live or on line!!! All firearms are subject to TBI background checks. $10 for every 3 guns. PLEASE read Gun Rules, BEFORE Bidding, Attached at bottom. 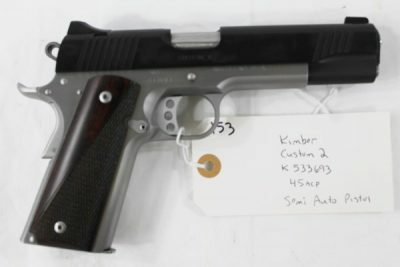 Gun Pickup: TN Residents: Day of auction & Monday 12th 9:00-5:00 ONLY!! Out State Residents: ALL guns (including black powder) will be shipped to an FFL DEALER ONLY, NO EXCEPTIONS.